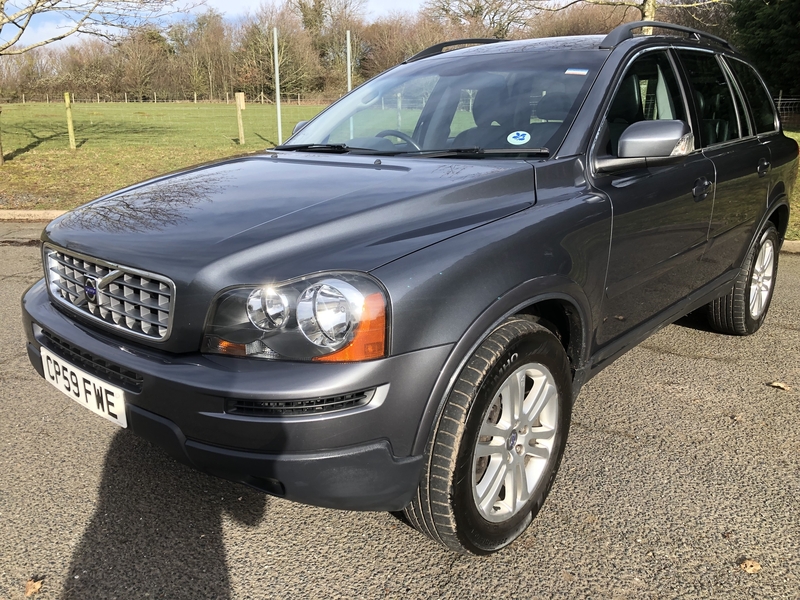 2009 59 Volvo XC90 SE Geartronic 6 speed automatic, in excellent condition throughout. 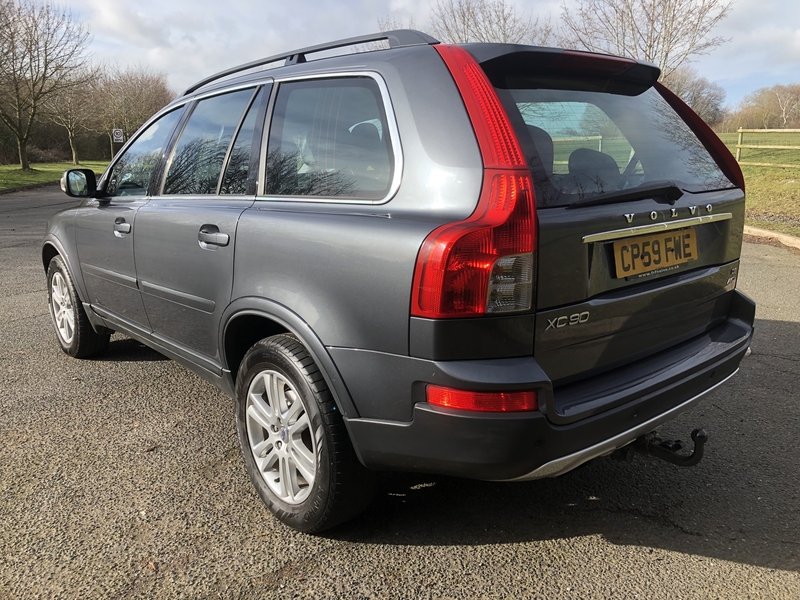 Comes with a full service history with 8 stamps in the book, 5 are the supplying Volvo main dealer. Mechanically superb and faultless to drive. 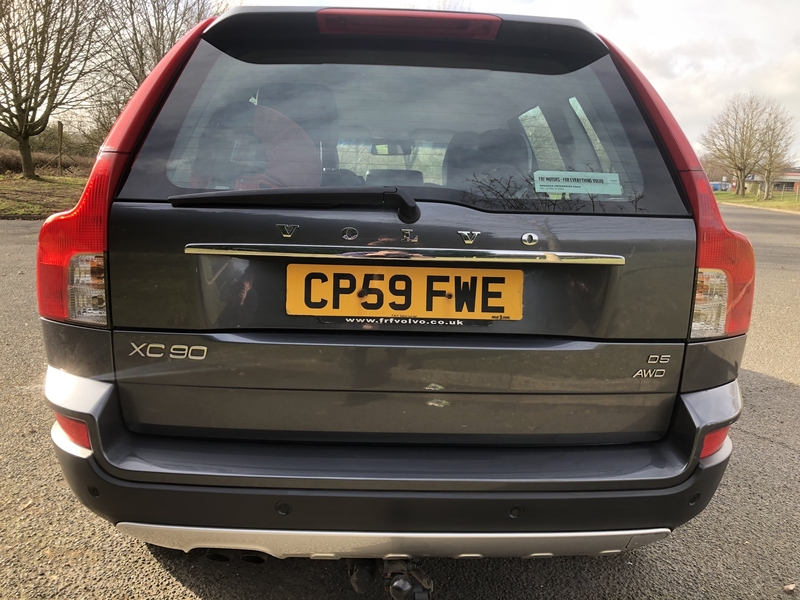 Directors wives own vehicle which we are changing due to an upgrade for a later XC90.Miles will go up as the car is still in use. 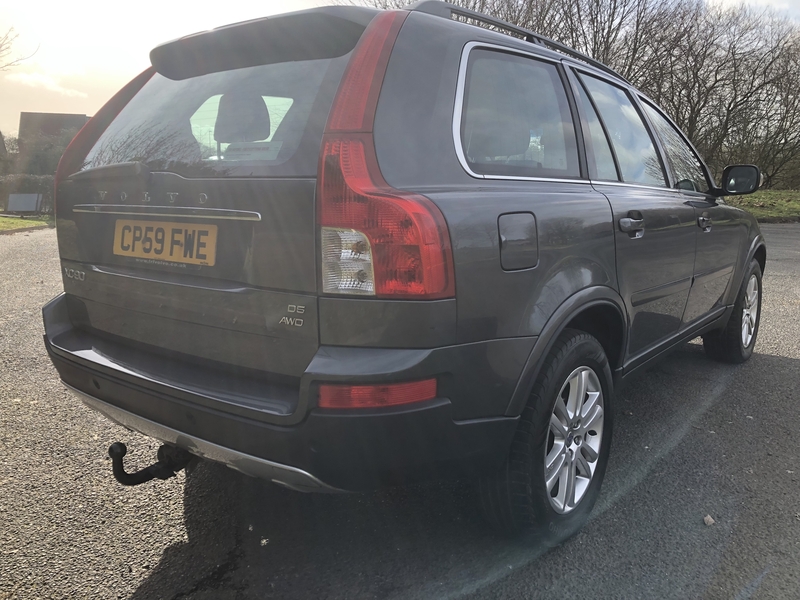 7 seat 4WD which also benefits from being in the lower tax band making the annual road tax £315 per annum instead of £555 for the earlier models. 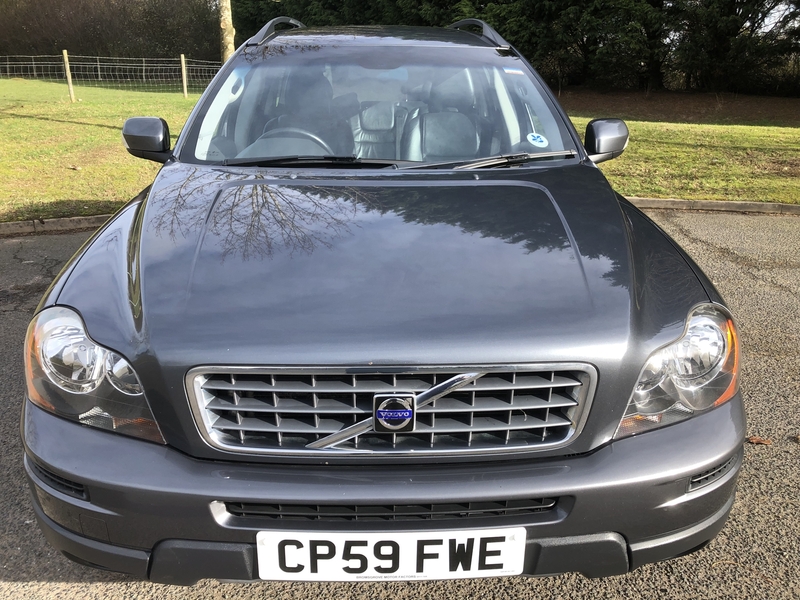 Great specification including power steering, full leather interior, alloy wheels, rear parking sensors, cd player, dual zone climate control, cruise control, integrated rear child booster seat, electric windows, remote central locking with 2 keys, electric mirrors, electric drivers seat, trip computer, ABS, airbags, roof rails, removable Volvo fitted towbar which has never been used and still unmarked, and immobiliser. HPI and national mileage checked. MOT until December 2019. 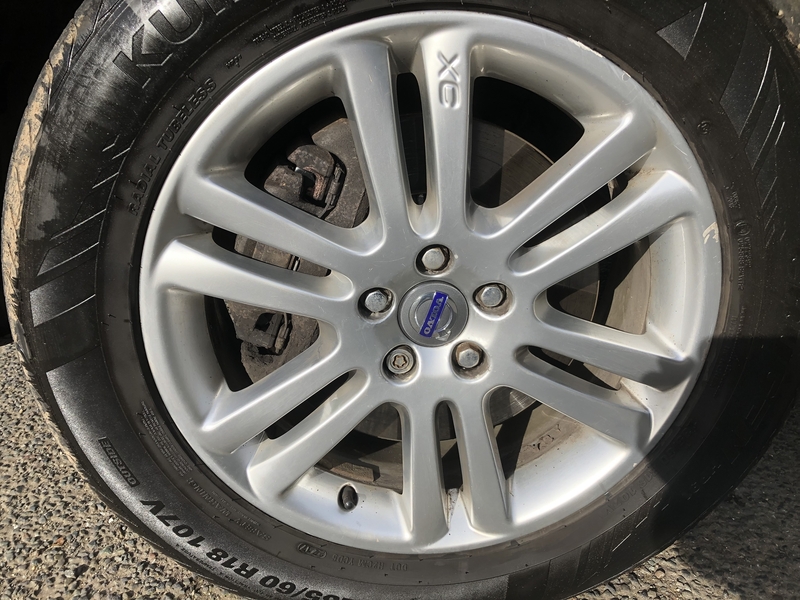 Has just had new disc and pads front and rear fitted. 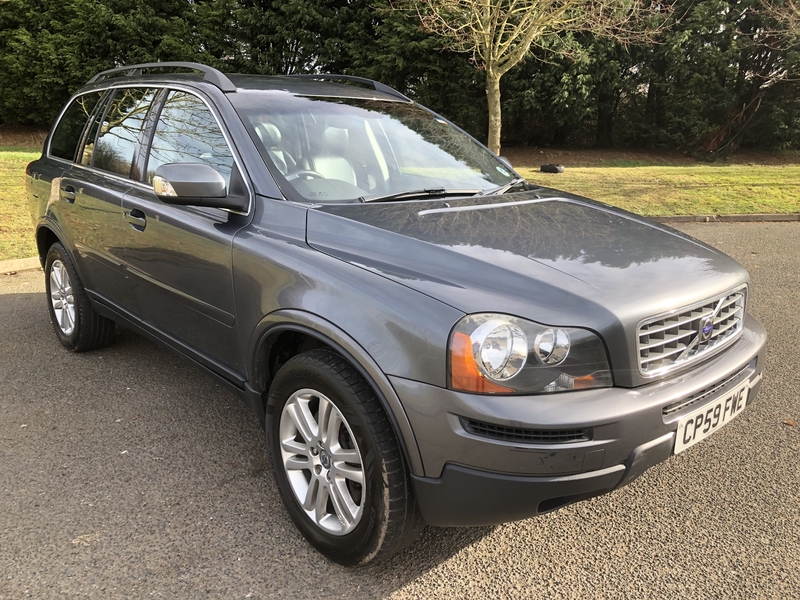 This is a fabulous 7 seat 4WD car that has been very well looked after and is demonstrated by its condition. 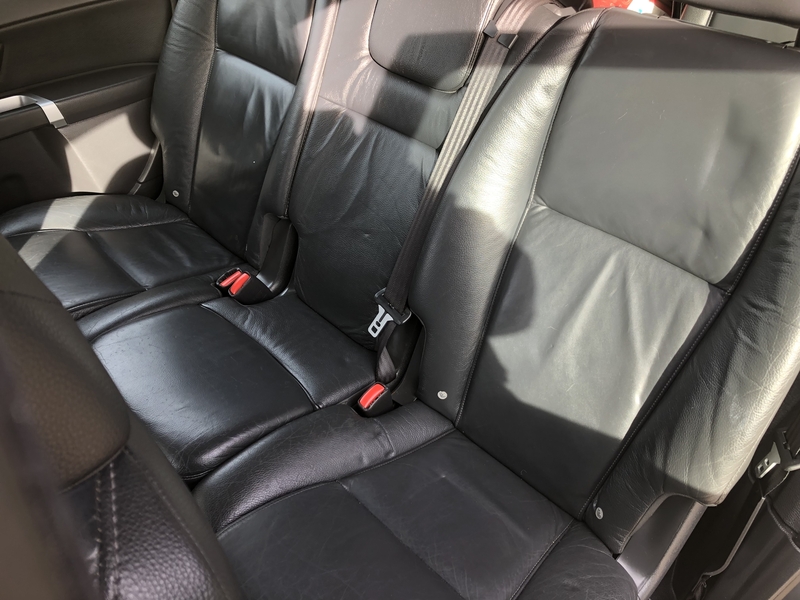 Very luxurious, and a very refined drive. Gearbox is faultless and performs exactly as it should. 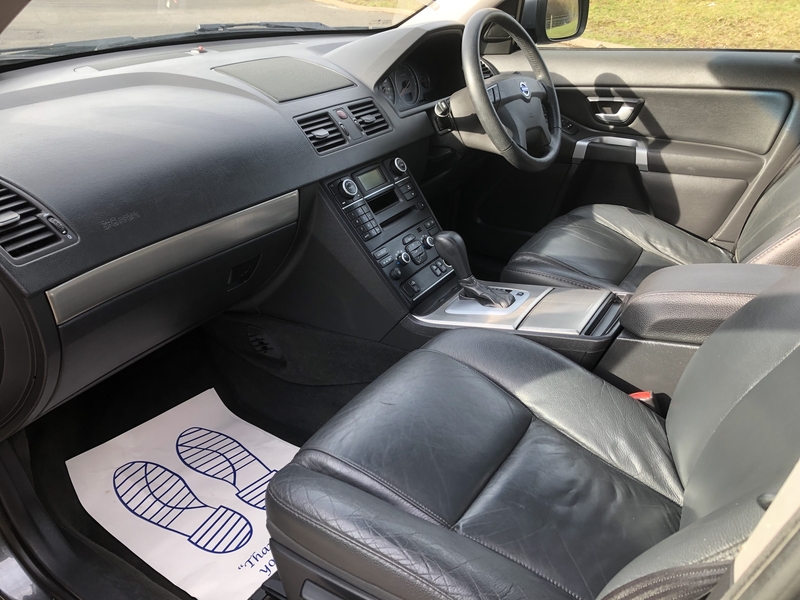 Please feel free to call Steve to arrange a full inspection and demonstration drive.